Our rates are based on 2 guests using the property. For each extra guest, whether it be an adult or child, there is a $50 per night fee. Our Weekly Tarrif saves you $100 off the regular price. All linen and even beach towels are supplied. Infants under 2 years are free of charge, and there is a portacot and high chair available for FREE as well. However, we do not supply linen for the portacot, so you will need to bring your own. Every stay incurs a cleaning fee of $75. 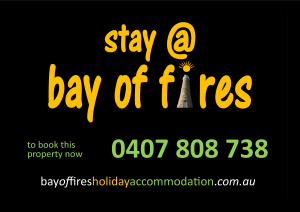 Please check the calendar on this page, highlight the dates you want (it will only let you select days that are available) and simply fill in the form and submit an email to us, or phone 0407 808738 for an instant quote and booking. We prefer payment via EFT and will forward our bank details after we confirm your booking, however we can also invoice you via PAYPAL so that you can simply pay securely with your credit card online, or if you phone me direct you can pay using a credit card that way. 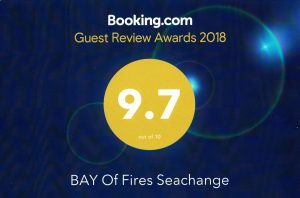 If you arrive in Binalong Bay, and have no accommodation booked, and are looking for an inexpensive alternative, there may be a possibility that we can offer you a stay in the Studio Apartment at Seachange. 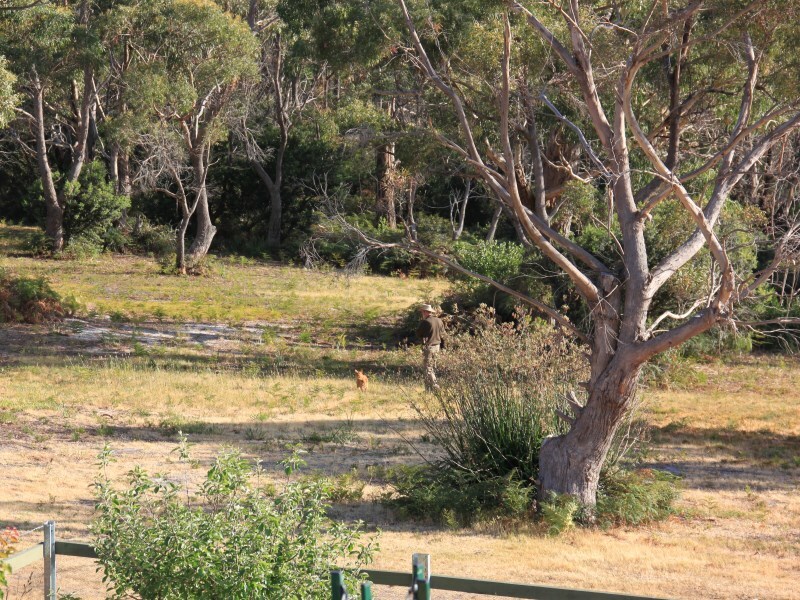 However, we only offer this to guests if the main house is vacant, and as a last minute alternative. We do not take bookings online, but we may take same day booking on the phone. You can see the availability calendar before booking. There is no cleaning fee attached to this type of stay.